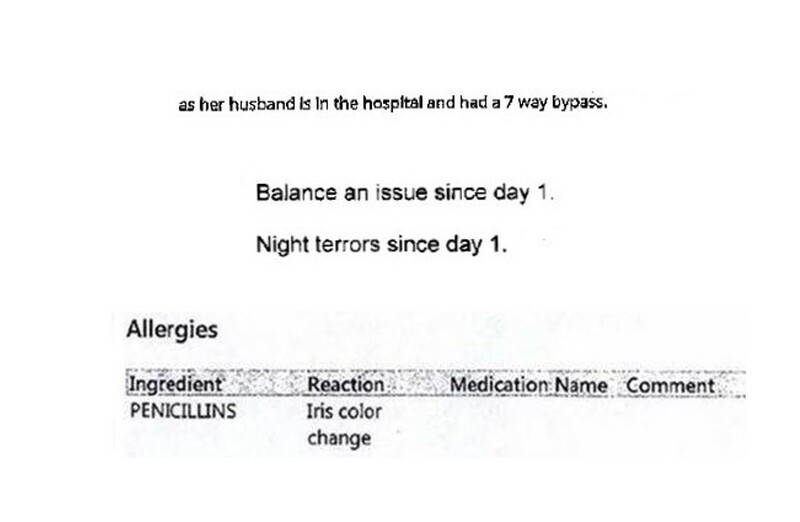 Before the current “Golden Age” where everyone has an EHR and now loves charting endlessly (sarcasm intended) there were these things called “medical errors”. I know it’s hard to fathom, doctors making mistakes, but it’s not just fake news. 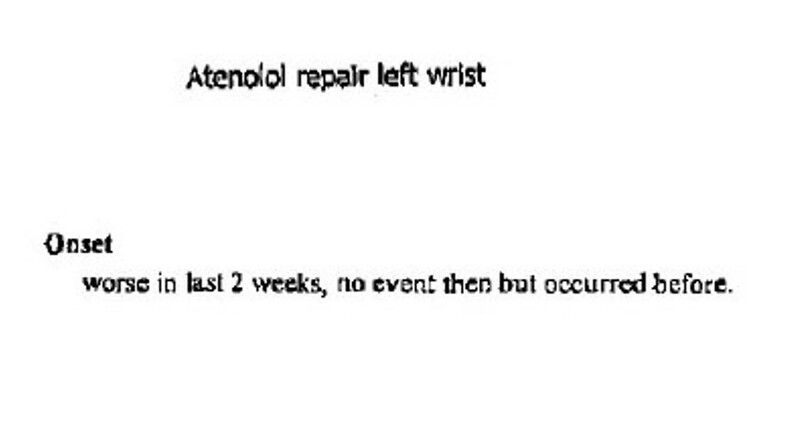 Most of the “errors” were typically related to undecipherable hieroglyphics known as “doctors’ handwriting” leading to medication mistakes or other orders either being ignored or completed incorrectly. While typed or dictated notes now allow legibility, comprehension can still be a struggle. Whether from stream of consciousness HPIs, dictation errors or excessive reliance on standard templates without reviewing, errors still are found. 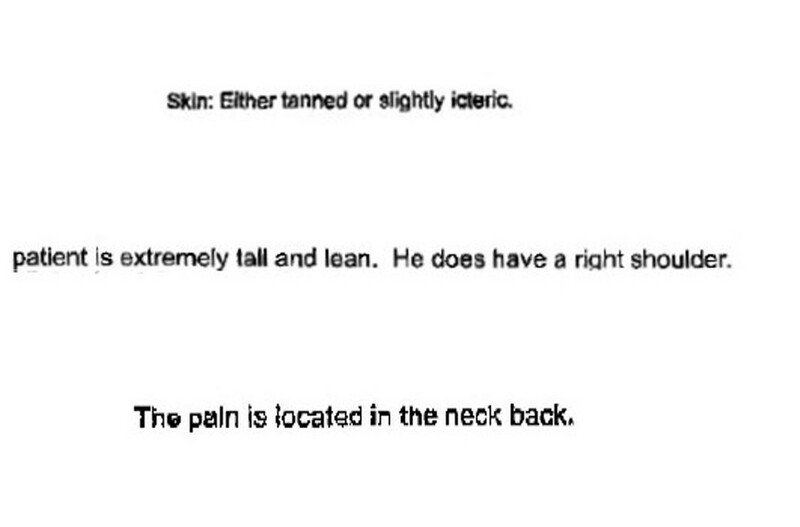 In our review of submitted medical records we have found a few mistakes that make us chuckle or even laugh out loud. I’m going to share some of these here – not to point fingers but with the understanding we all have made similar mistakes.